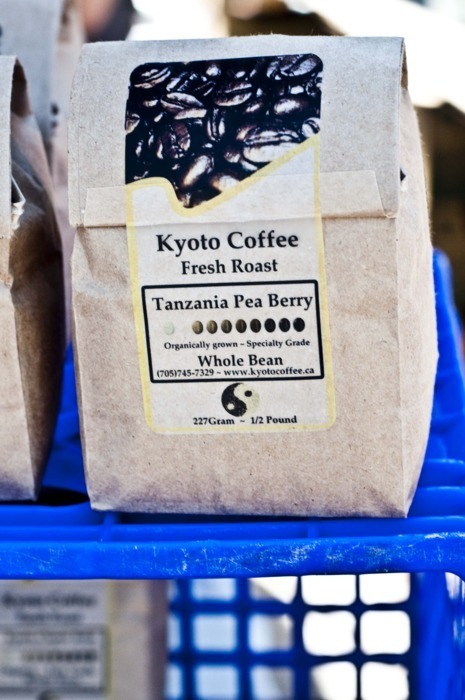 While at the Peterborough Farmer’s Market I discovered Kyoto Coffee which is a small company in Peterborough that roasts their own beans the night before the market. This means Tracy - the owner and roaster - can ensure that the beans are fresh and organic resulting in super-fresh coffee. It makes the coffee taste pretty awesome. At the market you can buy a freshly brewed cup or buy the beans in bulk. 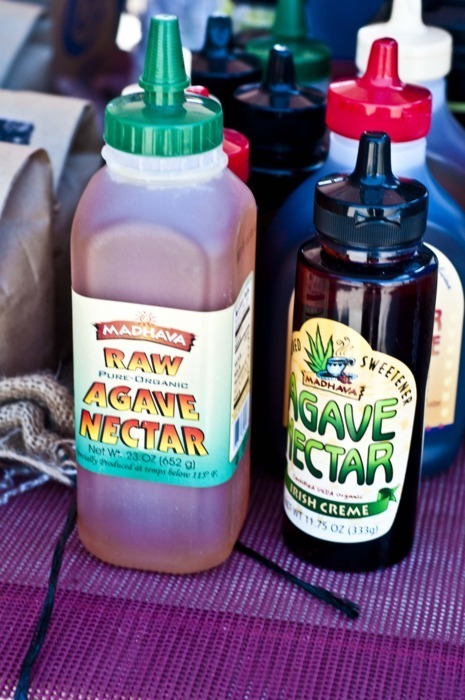 They have a variety of flavours and also have agave syrup in addition to sugar at the market. Agave is the same plant they make tequila out of so it must be good for you… right? 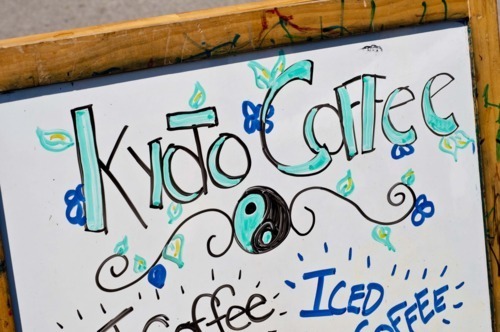 If you miss the market you can also find Kyoto Coffee at Sticklings Cafe, The Shish-Kabob Hut, as well as a variety of other markets around the Kawarthas.